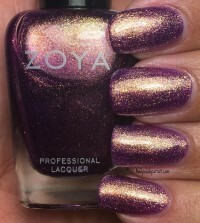 Daul by Zoya can be best described as a medium red-toned purple base with heavy purple and gold iridescent metallic sparkle. 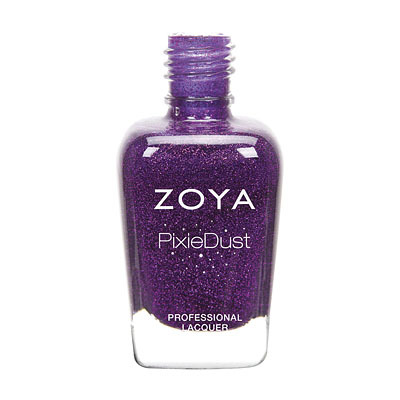 The shiny gold sparkle makes this shimmering purple polish extra bright and lively. an amazing marriage of sparkly half gold-half purple goodness. 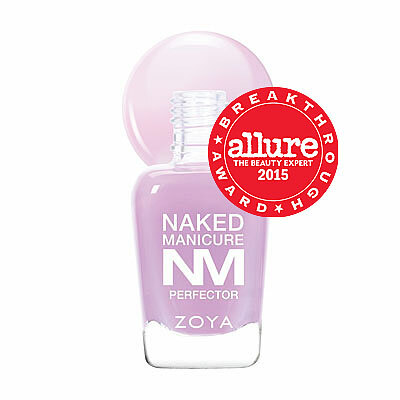 pretty on its own, or as a top coat to jazz up other colors. 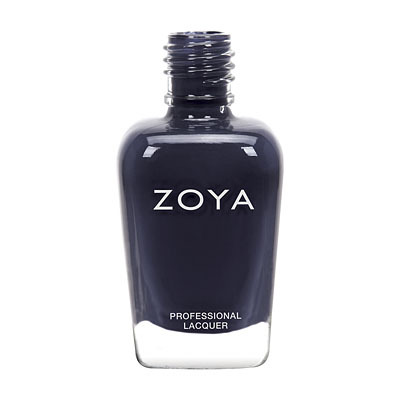 Zoya Nail Polish | DaulDaul could be my most favorite! Just gorgeous. I kept staring at the shimmer. Get it! 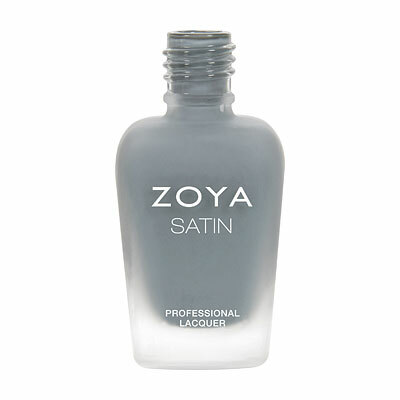 Zoya Nail Polish | DaulBetter than expected! Daul was NOT among my long list of "must-haves" from the NYFW Designer, Diva and Gloss collections, but I am sooo happy I gave it a shot. On it`s own, Daul is one of the most "fun" colors in my massive collection,pretty and unique. 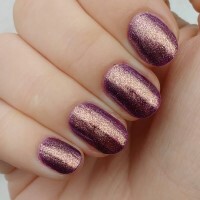 I`m typically not a HUGE sparkle girl, but I love how the gold shimmer with the purple just jumps off the nail. It makes me open to more metallic shades. However, adding a layer of the jelly-gloss Katherine creates so much depth and takes it to an entirely different level of gorgeous!!! 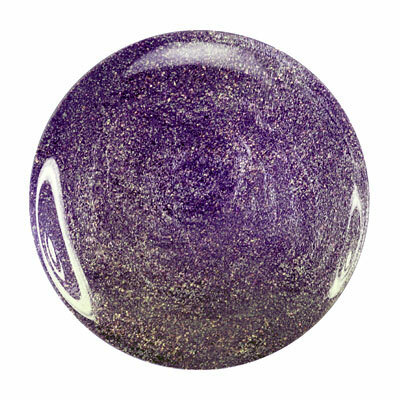 The gold that is so prevalent on the surface of Daul becomes subtle under Katherine...like little bursts of gold trapped far beneath a sea of a deep, rich purple. This combo is now one of my top 5 looks! It`s an elegant sparkle effect, which is rare. 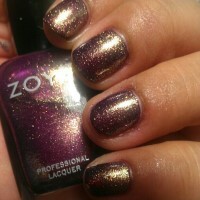 haha As with most Zoya colors...I can`t stop looking at my nails or showing them off! I was lucky to find a Zoya display in a salon/spa while out shopping this weekend and boy was I shocked with how pretty this polish looks in person, pictures do not do it justice! I bought 3 polishes total and could not wait to get Daul on my nails. Application was a dream, I did 2 coats and its stunning!It looks fantastic in any lighting and the sparkle is so eye catching and lovely. I am getting tons of complements on my nails.You won`t be disappoints with this color! 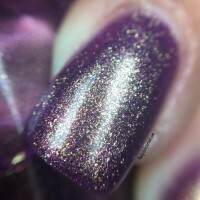 this color is really beautiful and interesting and will stay in my rotation, but it is definitely not what i expected. it is so jam packed with goldish sparkles that on it appears more brown/gold than purple. its pretty, don`t get me wrong, but i was hoping for a purple with sparkles, not a sparkly gold with a bit of purple. 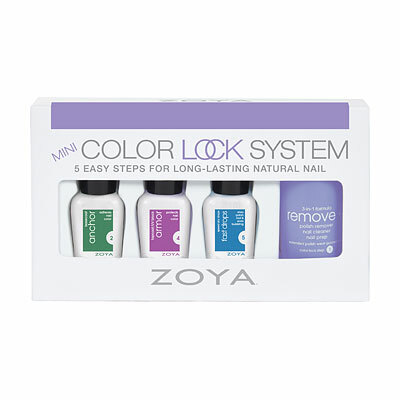 Zoya Nail Polish | DaulFirst Time Zoya User--Impressed! Daul was my first Zoya polish. I love everything about it. The color is phenomenal, the application was smooth, and the clean up was easy. It lasted for four days before a tiny chip appeared, and total wear time was 6 days. Also, as this has tons of glitter I assumed it would be a pain to remove. I was SHOCKED that it wiped off just like any other polish sans glitter. 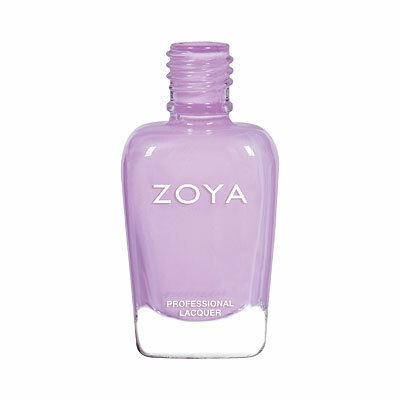 Daul will be a repeat purchase and Zoya has found a customer for life if they keep putting out polishes this fantastic. Highly recommend!